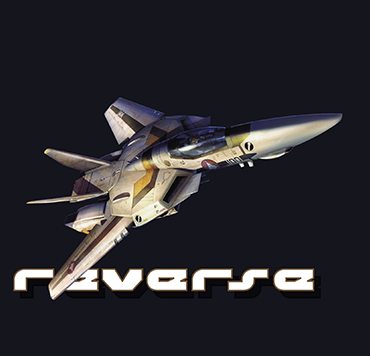 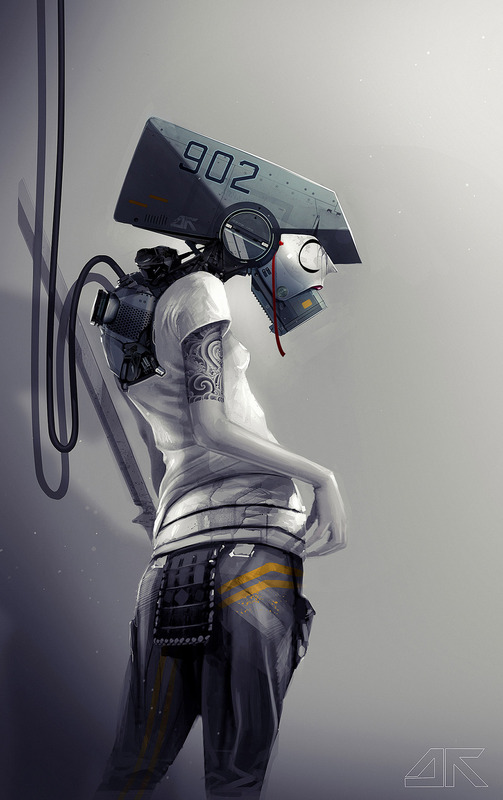 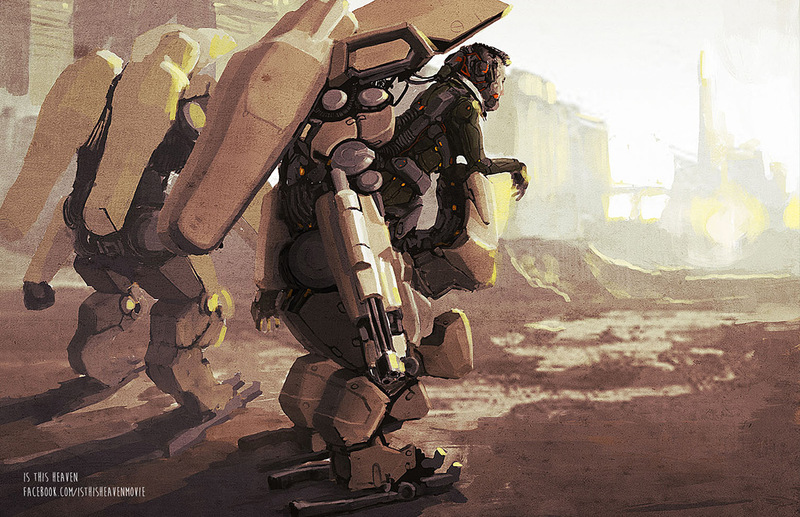 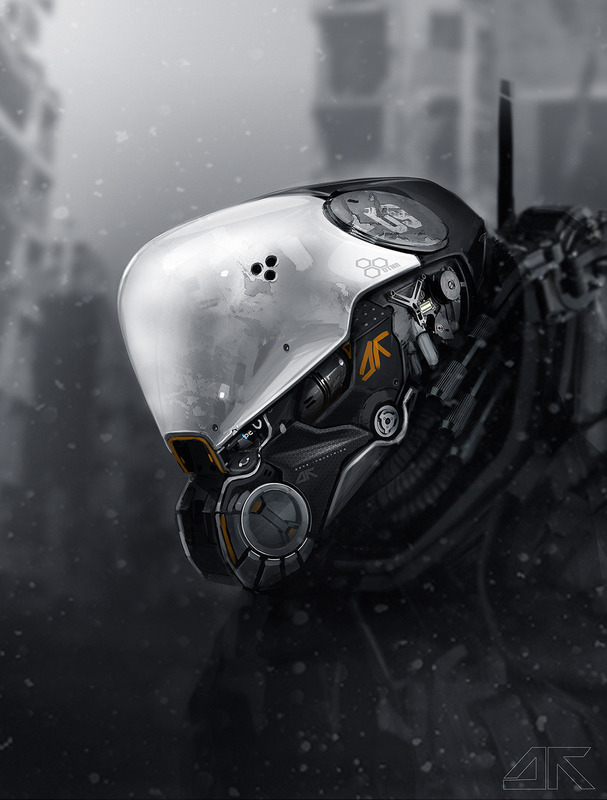 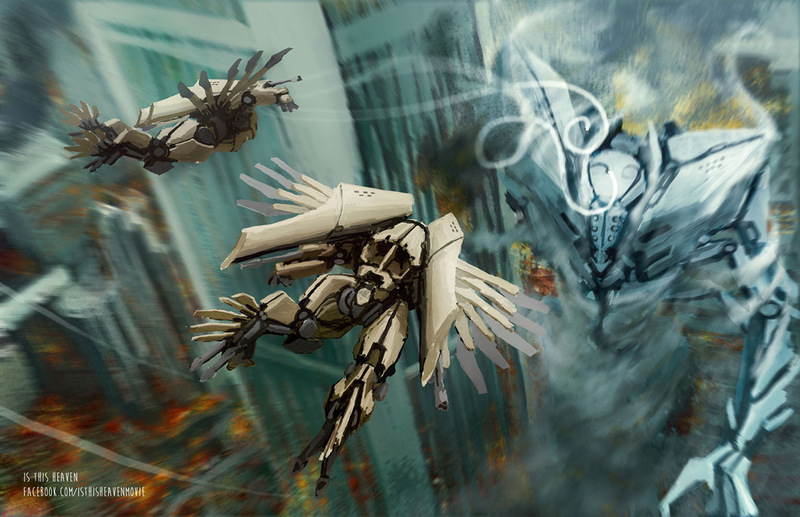 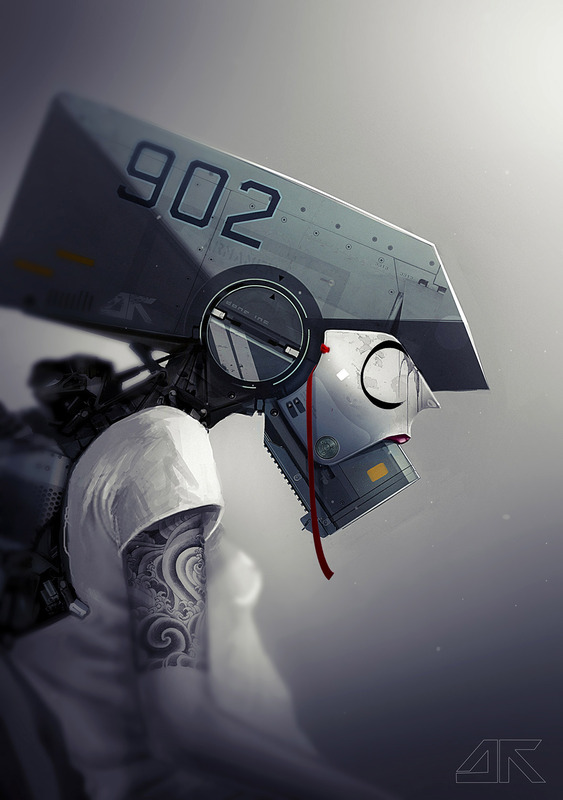 Concept robots by our friend David Correa for Is This Heaven. 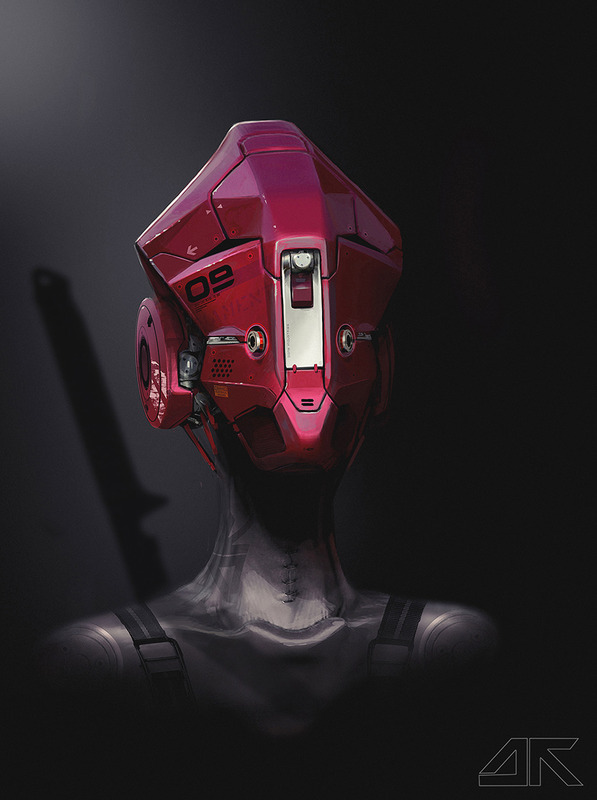 Various robot concepts by Daniel Hahn. 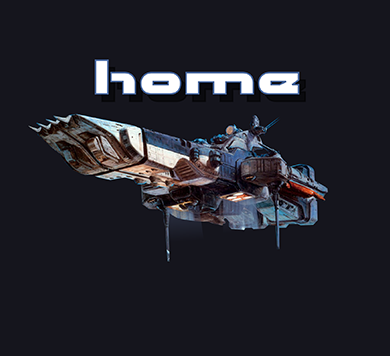 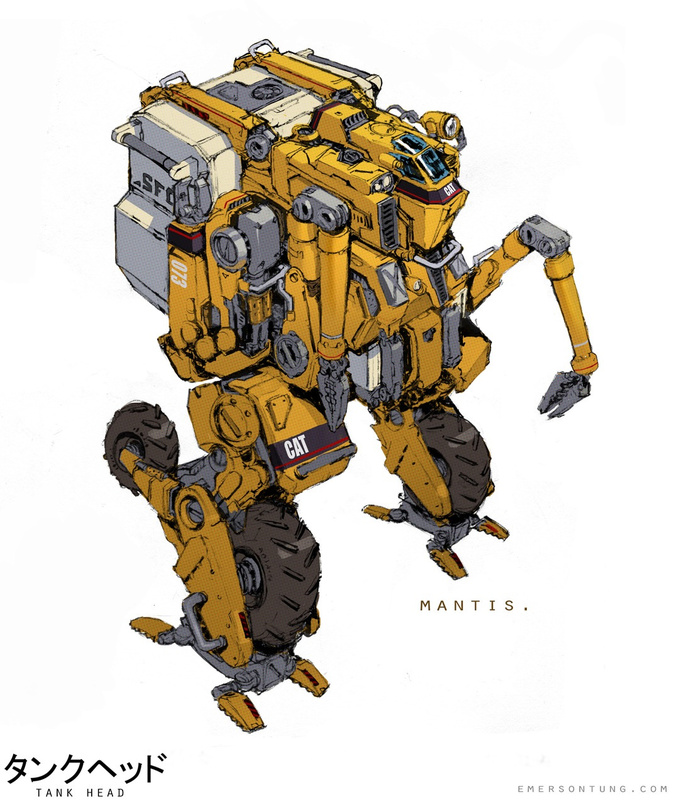 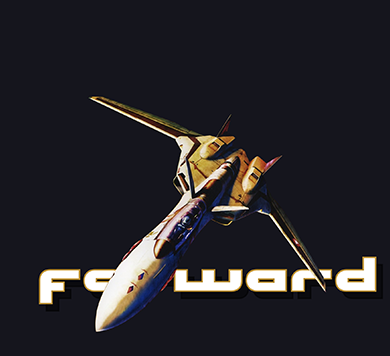 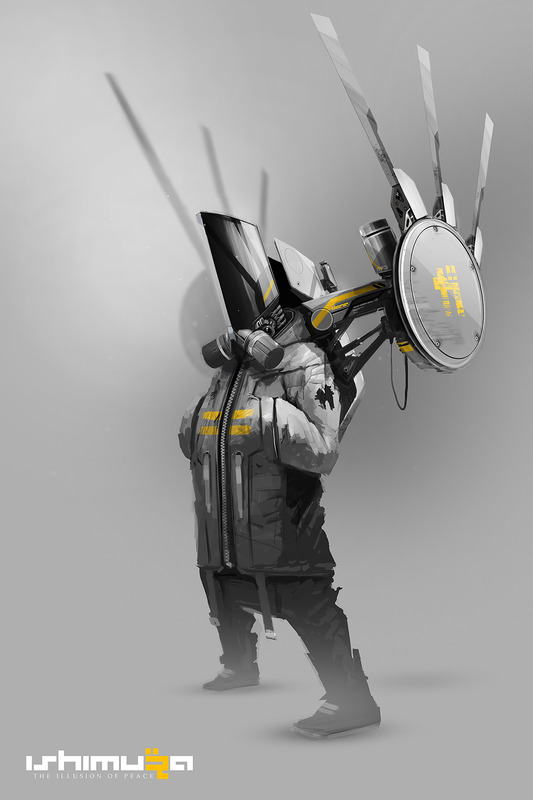 Robot design by our friend Emerson Tung. 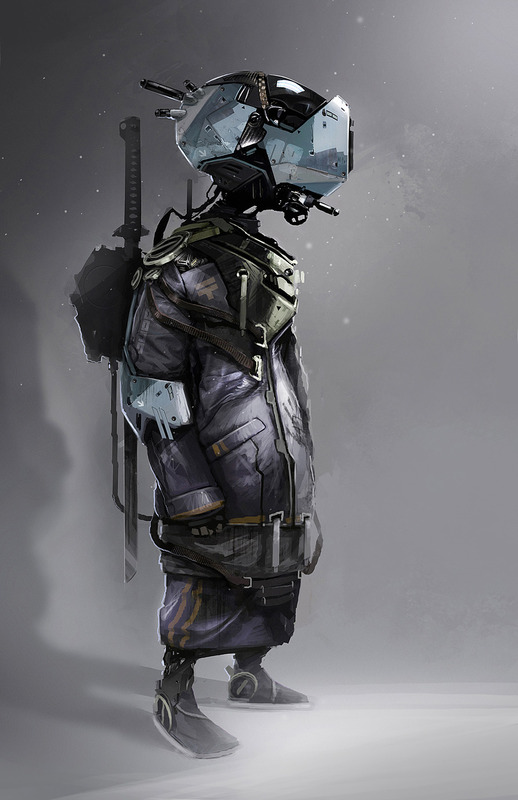 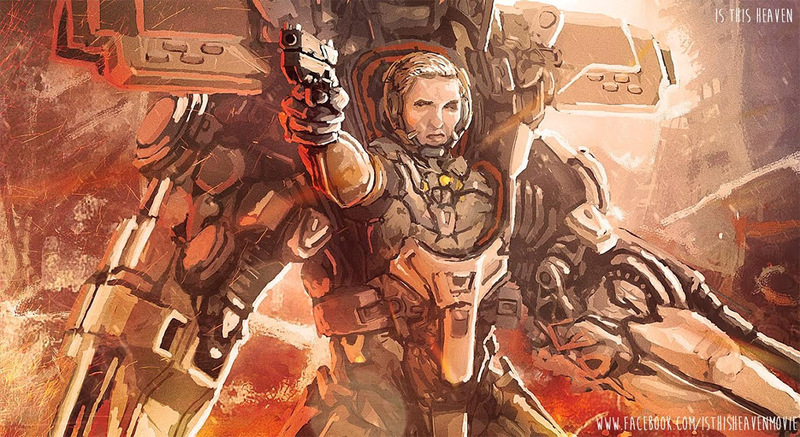 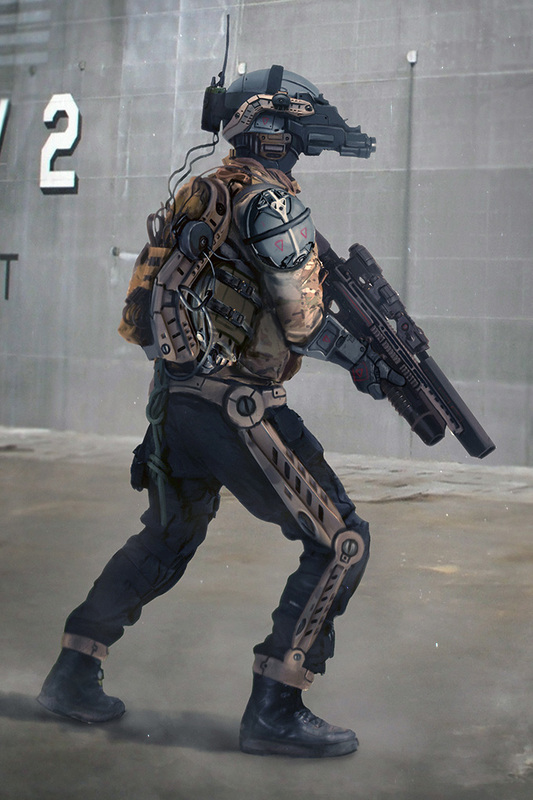 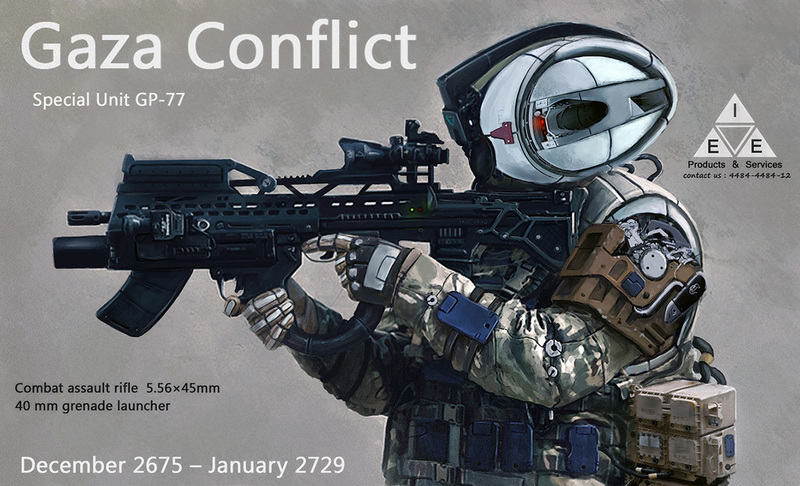 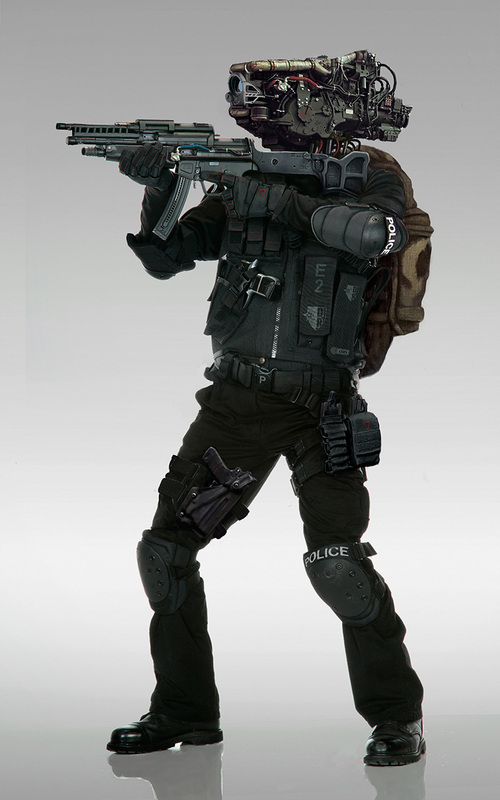 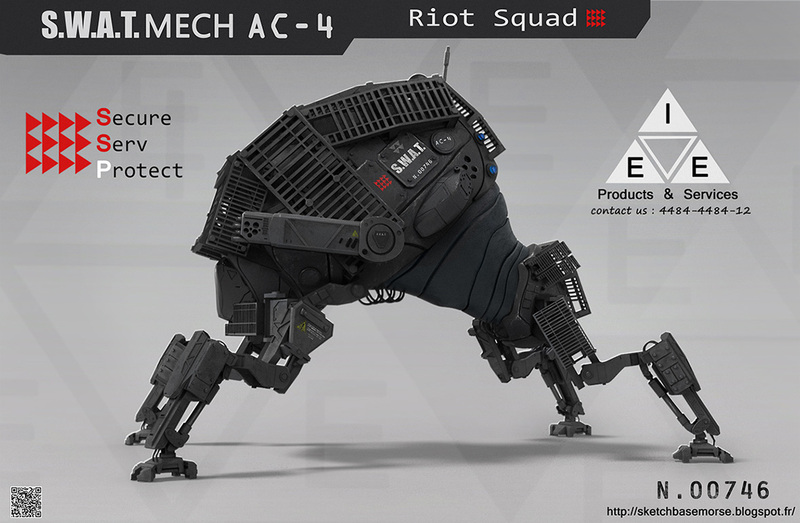 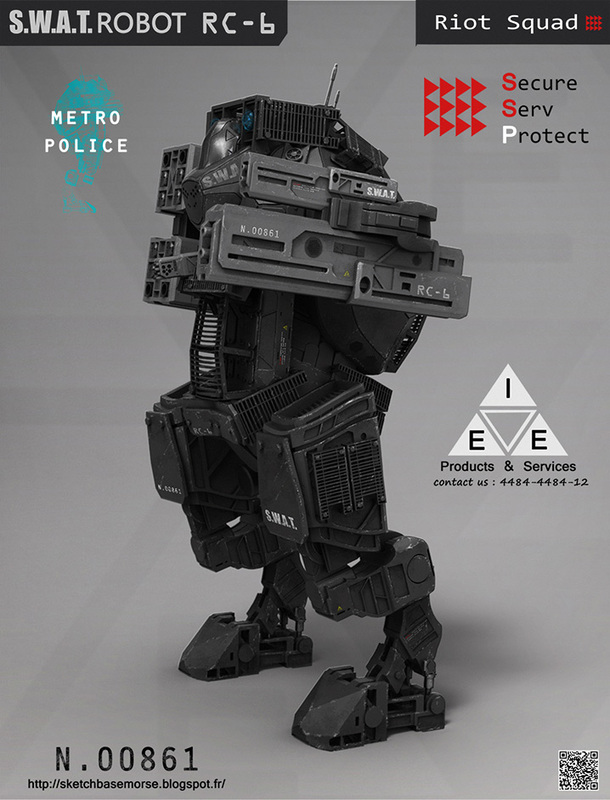 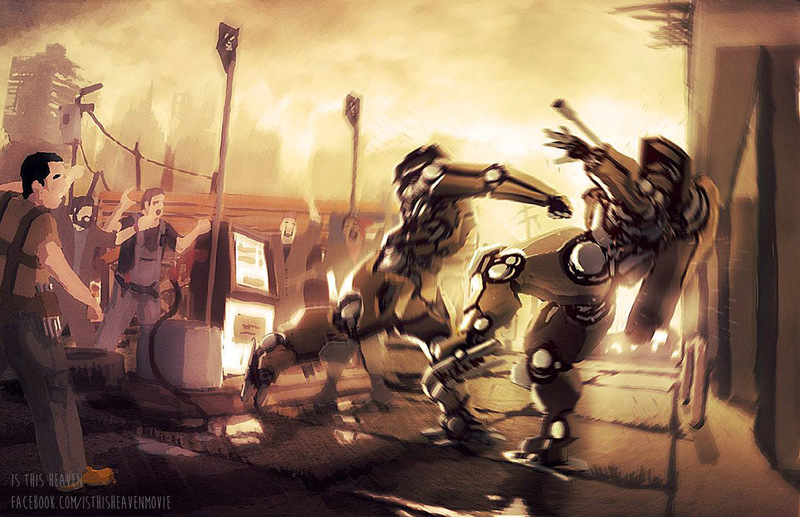 Concept military and police robots by our friend Mathieu Lamble. 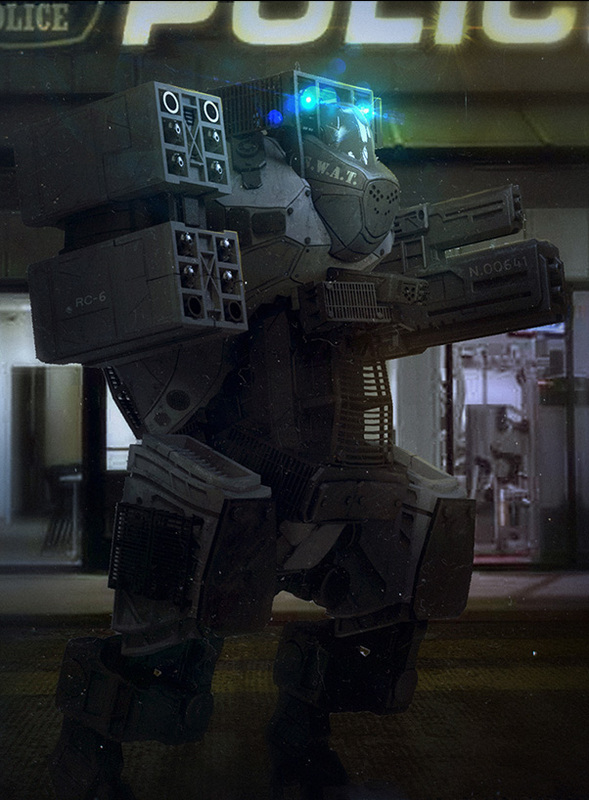 Check out Mathieu's DRONE!